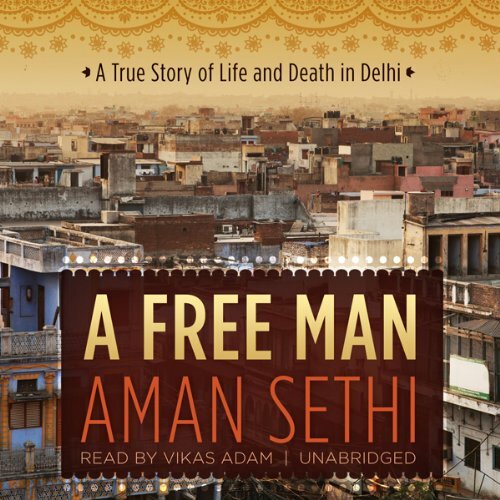 Showing results by author "Aman Sethi"
Like Dave Eggers’ Zeitoun and Alexander Masters’ Stuart, this is a tour de force of narrative reportage - an intimate portrait of an invisible man. Mohammed Ashraf studied biology in college, and after college he learned how to repair television sets, cut suit lengths, and slice chicken. He has lived in Mumbai, Calcutta, Hyderabad, Surat, and Patna, but this evening he is stoned on a street in Sadar Bazaar, in North Delhi. The morning shall bring hangovers, whiskey breakfasts, and possibly answers to the lingering questions that haunt Ashraf.